Bring Kidzmusik to Your School or Daycare. We can come every week, for a special holiday, or for an assembly! 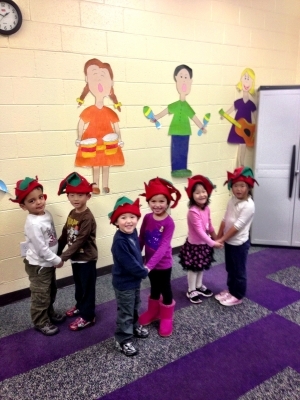 See all the Learning & Fun that takes place by looking at our photos and videos!